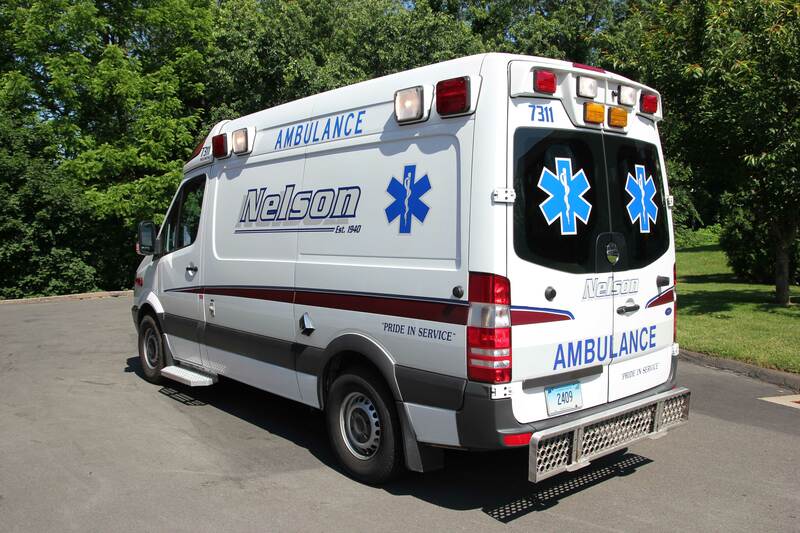 Nelson Ambulance, a full service paramedic transport agency serving New Haven & Fairfield counties medical transportation needs since 1940. Our EMS stations are located in the North Haven & the town of Stratford. 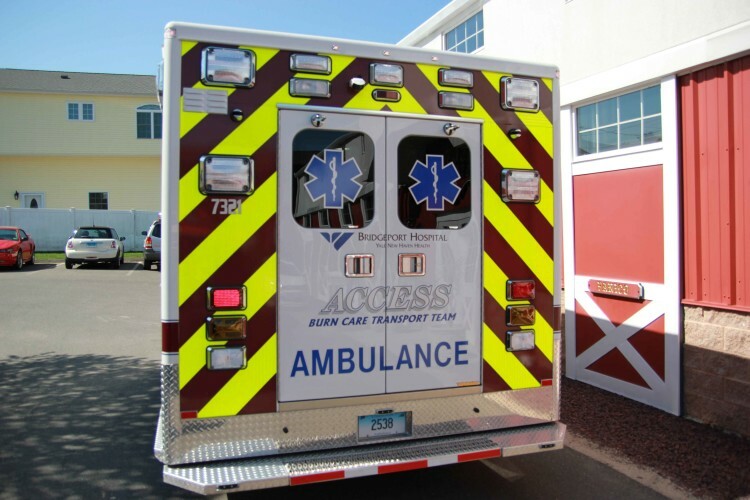 Access Ambulance Service was founded as a combined partnership between Greenwich and Stamford hospital, and joined the Nelson team in 2007. 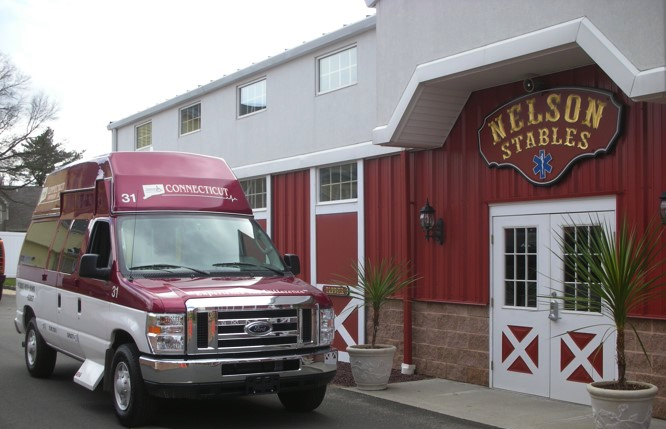 The primary mission of this company is to provide for the inter-facility transportation of critical patients between all of the Fairfield county based hospitals. These services include the transportation of burn patients, critical care patients & neo-natal. Our specially equipped ambulances are designed to accommodate both medical personnel and the additional medical equipment to facilitate medical transports. Connecticut Handivan was started in 1993 as an alternative to provide medical transportation for the patients in our family owned nursing home (Montowese Health Care & Rehab Center) the company quickly grew based on its reputation of quality service and the timeliness of our transports and we proudly serve over 65,000 patients a year.